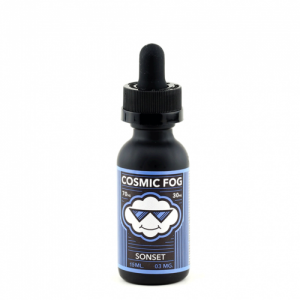 A mix of vanilla taffy and custard create a sweet but not overwhelmingly all-day vape. 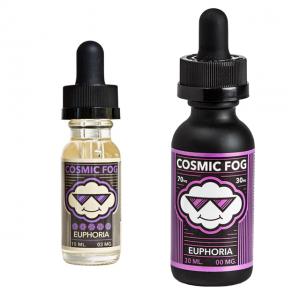 Let vanilla taffy and a blast of reach custard take you to a flavorful creamy paradise! Zabba Vanilla e-juice is a suitable option for all delicate creamy flavor lovers. Aromatic creamy undertones of Vanilla e-juice will make you feel relaxed enjoying each puff. A mix of vanilla taffy and custard create a sweet but not overwhelmingly all-day vape. Nicotine levels provided are 0mg, 3mg, and 6mg. The base of 70% VG and 30% PG allows getting huge clouds while vaping. This e-juice is sold n a 100ml capacity chubby gorilla bottle. Check out this dessert flavor!